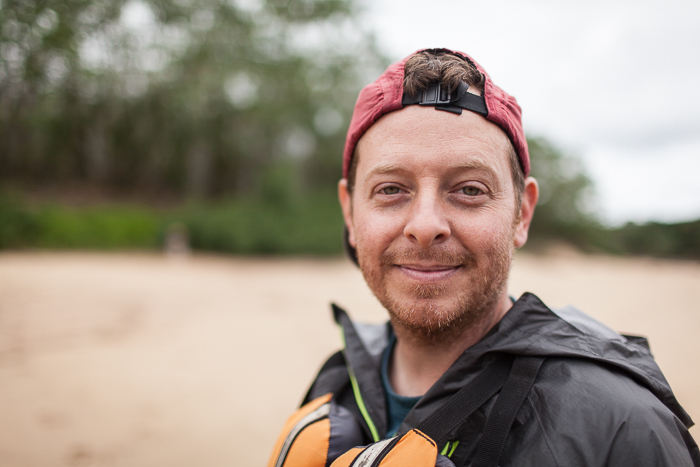 From Pennsylvania to Peru, Andrew Bale focuses on the soul of a place and its people. Andrew Bale is a photographer in Harrisburg, Pennsylvania. Bale received his MFA from the University of Delaware in 2005 and his BFA from the Savannah College of Art and Design in 1994. He has been a full-time Lecturer of Photography at Dickinson College since 2013, and served as an adjunct professor of Photography prior to that from 2005 until 2012. He also taught at Messiah College, Lebanon Valley College, and the University of Delaware. Bale has worked with children from ages 8-18 in workshops designed to help them explore their visual environment. Bale has exhibited regularly both in group and solo shows since 2004, and has served as the 2008 artist in-residence for the Fondation Espace Ecureuil in Tolouse, France, and the Guest Artist at SCAD's Lacoste, France campus that same year. Most recently, he was a photography team member for the Ese'Eja Cultural Mapping Project, supported by a National Geographic Legacy Fund Grant. Bale's photographs are included in the permanent collections of Caisse d'Epargne in Tolouse, the Photomedia Center and Messiah College in Pennsylvania and at the Savannah College of Art and Design in Georgia.